Most of the Android smartphone users are now keen on customizing their Android smartphones to have a smooth and useful Android experience. As you know, Android users and developers are very enthusiastic, innovative and smart than before. As a result of it, Android developers are trying to create new tools, programmes and apps to enhance the experience of Android users and Android users are trying to use them to enhance their Android experiences. While these things are going on, the users face Android issues such as boot-loop, bricking and many more troubles. Most of these troubles can be solved using Android flashing. 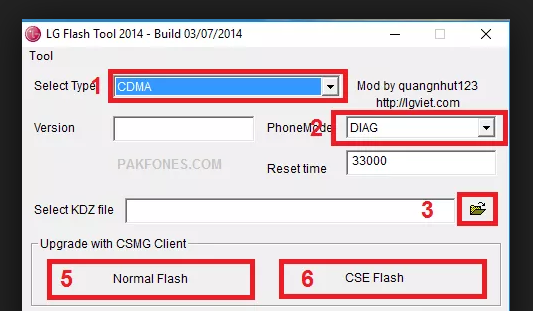 There a number of flashing tools and LG Flash Tool is the flashing utility which can solve complications related to LG smartphones. 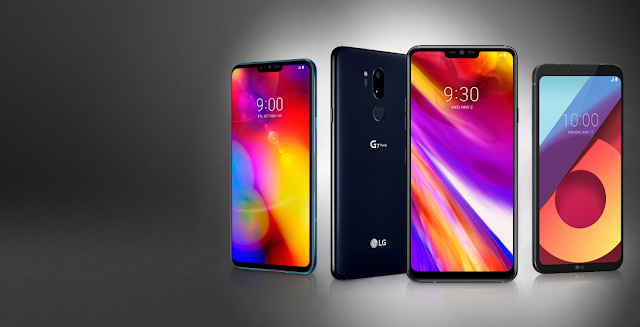 KDZ is the file format that LG uses for its stock firmware. They post their new firmware to their website in this format and KDZ means, the file you are using is a stock release from LG. Custom ROMs for LG smartphones are not coming in KDZ format. It means you cannot use the tool to flash custom ROMs. First of all, download and extract accurate firmware file for your device. The best and recommended way to download a firmware file is visiting the official LG site. It is better if you could have your device model number with you before visiting the site to download the firmware easily. After downloading the firmware extract it to a specific location. Your smartphone cannot understand the commands that are sent by your Windows computer to make alterations on your smartphones. You need to turn your device to USB Debugging Mode to understand them. USB debugging mode is one android developing features and you can enable it by using the following steps. 3. Settings > Developer Options > Check "USB Debugging"
You need to install the latest LG USB drivers on your Windows computer to convince your computer to recognize your LG smartphone. If you have not installed LG drivers properly computer will fail to identify your device and flash it. Make sure to reboot your computer to apply the installed drivers correctly. If you try to use the LG flash tool soon after the installation of drivers without rebooting the computer, it will not work fine since it drivers have not configured properly. After extracting the LG Flash programme, copy the .KDZ file that contains in extracted firmware file into extracted LG programme file. Put your device in to "Download Mode" by pressing and holding "Volume Up". You have to connect your smartphone to the computer while pressing the Volume up button in order to enter Download Mode. Do not release the button until connecting to the computer. You will see the USB icon in the circle when booting into download mode. Click on the executable file in the extracted LG Flash Tool folder and launch the LG Flash Tool. Then, enter the following data into relevant fields.Select type - CDMA / PhoneMode - DIAG / Reset time - 33000. After entering relevant data select the KDZ file you are going to flash and select the flashing option. There are two types of flashing options as Normal Flash and CSE Flash. Normal Flash option flashes your device without wiping your data and CSE Flash erases all your data while flashing. 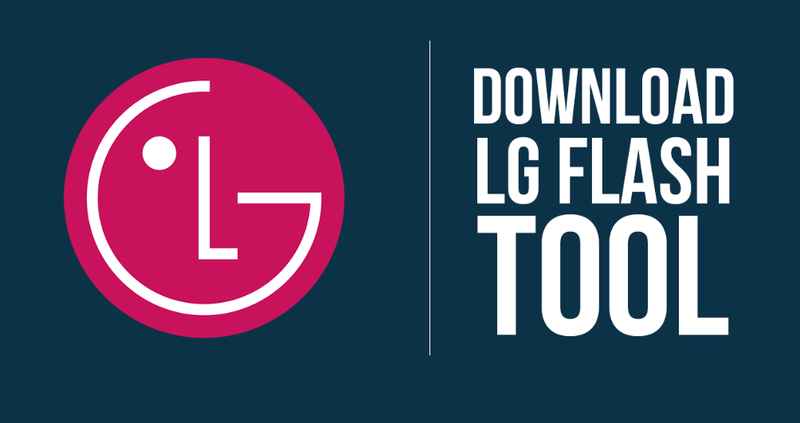 LG Flash Tool is the one and only flashing utility that can flash Stock LG firmware files. Boot-loops are common issues in LG smartphones and you can use the LG flash tool to avoid the confusions. But always make sure to the download accurate firmware file that matches to your device to avoid bricking issues while flashing. Just share and enjoy all you need instantly with one of excellent applications in the market call Samsung smart switch apk. All Samsung galaxy devices and some other device replicas as well that function iOS, Windows, Mac and so on are welcome to deal with. The app will support you to work with a load of files devoid of any trouble. When you are with a Smartphone and that powered by Google, it is great as you can deal with Smart switch. All you have to make sure is whether your device function Android 4.3 or above. The app will be able to set up on your device and start share whatever type in whatsoever size between varies devices. It is truly a smart application with features that we wish from such similar implements. However, the app is tiny but that you have to make sure you have enough space on both devices that connect to install the app and transfer varies files as well. Apart from often technical issues that you can handle, this will not put you in troubles like frequent utilities. There are a couple of common issues behind the utility that you can easily resolve for further movements. So here are some tips. When the app seems stuck and turn down unexpectedly, for the most part it is because the app is not compatible with the device system. The application should install with its latest version or update to the latest version before function it. Moreover, when you fail to install the app properly to the device, app crashes might happen. Therefore, you must uninstall such apps and reinstall them with a strong internet connection. 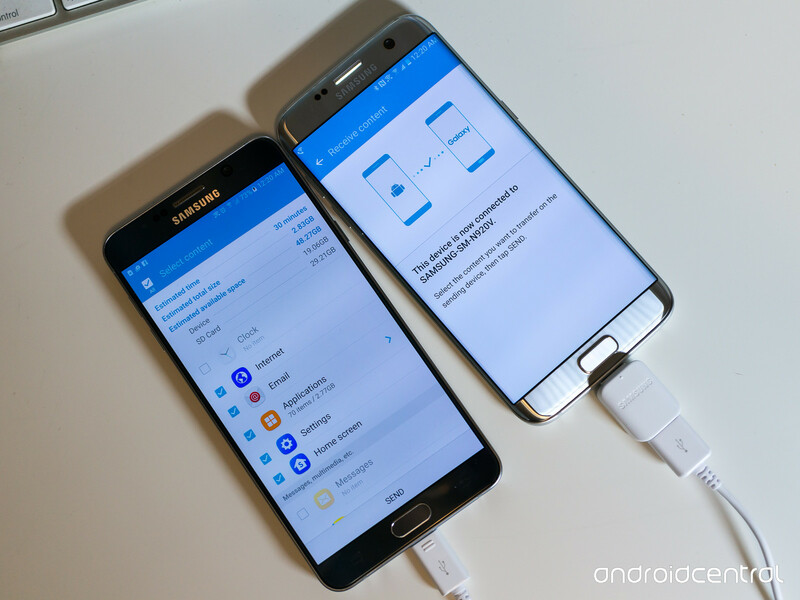 There are compatibility issues as well when you are not a Samsung user. Though being a Samsung user, you should make sure that your device is above Android 4.0. While this is for all Android fellows, iOS should be above iOS 5.0. And the other Windows, Blackberry and Mac users as well should check their compatibility first and then only we can expect a sharp performance through. Having whatever of those operating systems is not the matter. It is everything about the compatibility of the OS that the developer require. So be sure that you are ready to agree with and move on. 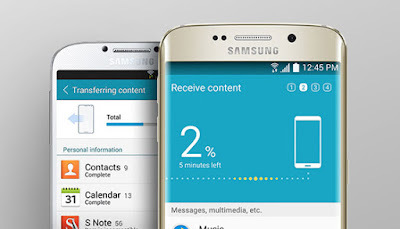 When you feel that you are not with the correct file transferring application, check out if Samsung smart switch fits things you need to fill. For surely, this will be the most excellent application you ever meet. However, connect whatever your Android, iPhone, Windows, Blackberry or Mac when smart switch is there. The application can find out from reliable resources or from the Google Play store on your Android. All you have to be careful is whether the app is the latest version. When you have an iPhone there to transfer all data, no need to worry any longer about its restrictions against file transaction. Just capture this supportive implement there. 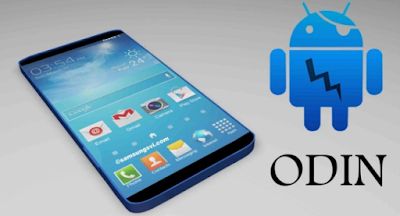 When you are searching to flash your Samsung Android Smartphone or the Tablet, you will find out the well-known Odin tool and the Mobile Odin optionally. But both tools have their own differences that are not similar at all. When you need to flash a kernel or a ROM file based on zip extensions cannot flash using the first suggestion. But the other will let you perfectly set up what you need to settle. So here is our complete guide about the utility appearance and its support in varies occasions. Those dedicated Android tool followers might confuse why we have Mobile Odin when already there is the official Odin tool. But its computer based approach is the key difference between two separated utilities. 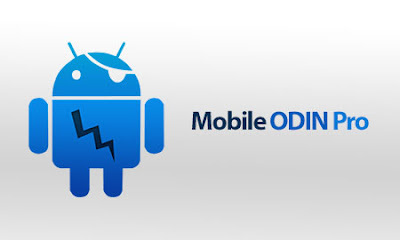 While formal Odin has been introduced by Samsung for beloved consumers to handle the ROM file to upgrade/downgrade or else flash in whatever situation. But Mobile Odin is another suggestion of well-known developer Chainfire. Furthermore, the official Odin tool can only read tar based software kits while the apk model implement welcome both tar and zip packages at the same time without any further requirement. When your device seems call for energy what can you do? You may confuse will your device request strength? Of course, it will. But it is up to you to realize when and how? The Smartphone might get slower and tight silently without let you move through any option efficiently like prior. Therefore, when we consider the best resolution for such serious wearisome goings-on, rooting appears to be the finest. 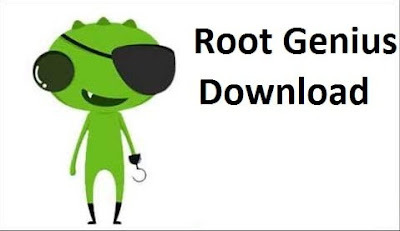 Behind that, you can easily root whatsoever device using Root genius download latest version. It is one of oldest Android rooting tools in the market. So here is a brief guide. Why we select Root genius download? Unlike some other rooting applications, Root genius has a special method that can easily resolve your desire. It is a well designed application too. Its procedure, graphical user interface and the performance can support whoever evens a newbie. The version 3.1.7 can download just for free from reliable resources on your desktop or as an apk directly to the device system. Therefore, it is important consider about the hottest update always before you apply. The most recent edition contains smooth features that can straightforwardly turn the procedure into a victory. It is simple instructions can take you through devoid of any specific step guide either. Before go through root genius PC application, there you have to prepare a suitably effective Windows running computer. And then USB cable is the next to connect the handset to the computer. The PC should install respective drivers as well. And then it is better put out of action your virus guards on both handset and the computer. Make certain that you have a clear idea about rooting since it might void your warranty. 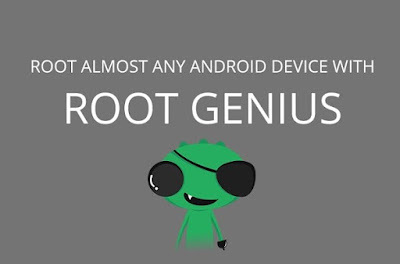 Android root is one of most talkative topics among Smartphone users these days for several amazing collectives that they can do behind. So we brought you one of those applications that supports you all to simply become root and even gain more. We usually call it Magisk manager download. The application available for free in the web as a common rooting tool but with the special systemless root accomplishment. Unlike common utilities we put forward, this has a superior performance and a method to modestly become rooted. Moreover, you can hide your current status and bring those apps that can only set up on official operating systems. Check our brief guide. As we describe above, root is just a single option that can accomplish through this. But it is the key feature that we fall for Magisk manager. As a usual rooting tool, it supports almost all root-only apps and third-party sources. So a device that applied this can enjoy almost all rooted functionalities devoid of any barrier. Because of this interesting movement, experts say that this is the best optional suggestion for well-known SuperSU app we surrounded since long. Moreover, its root permission call systemless root support for several significant features that it bounded. 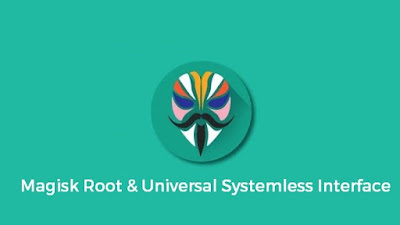 Therefore, this is the first ever offer of XDA developers to bring systemless root permission. This is the next significant feature in my opinion that you all should cover. 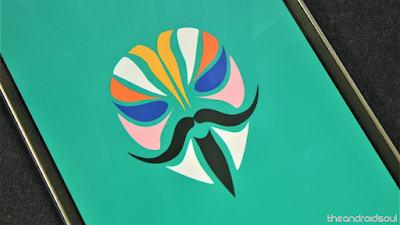 Using this certain functionality, users with root permission that taken through magisk capable to hide it and enjoy non-root apps as well. Those who faced the trouble know how worthy to have such amazing option while you have to stay away from non-root apps until you become unroot. So from now onwards, you do not need to escae from current status. You can enjoy both root and non-root utilities at the same time. So this is the next. How great it would be when you can customize whatever part of your operating system devoid of touch or affect any partition? Of course, now you have the key. Magisk manager has very own feature Mount that let you go through the exact functionality. Just set it and apply anything you love to the system. Devices with gzip compressed boot.img, they are the perfect kits for the tool performance. When it contain lz4compressed type boot.img, this will no longer let you go in. For some technical issues behind root permission that you have been taken, your authorization might randomly lose. So check if there is any mistaken arrangement on your handset such as enable BussyBox. Simply request Magisk manager if you feel you want to fly and enjoy every single feature behind the Android operating system. Rather than just come across often root-only apps, this would be interesting and let you fly beyond boundaries. So grab the latest version there and enjoy being a member of the world’s first systemless root support.